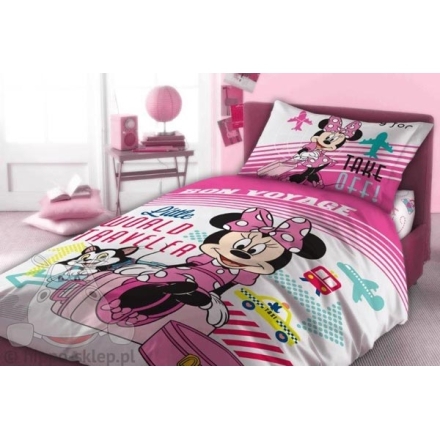 Bedding Minnie Mouse 06F with most famous mouse from Disney animations – Minnie Mouse. 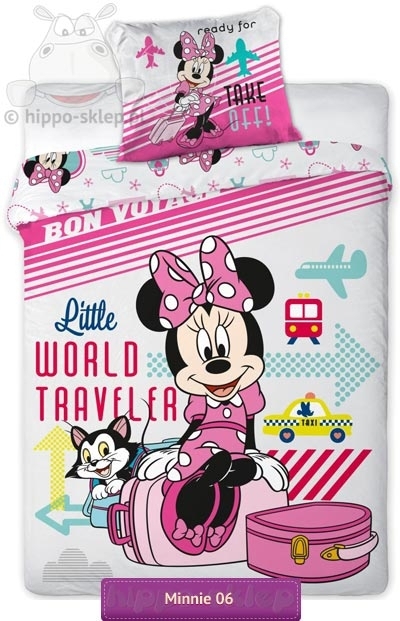 Bedding set for girls with Minnie Mouse as a little traveller. 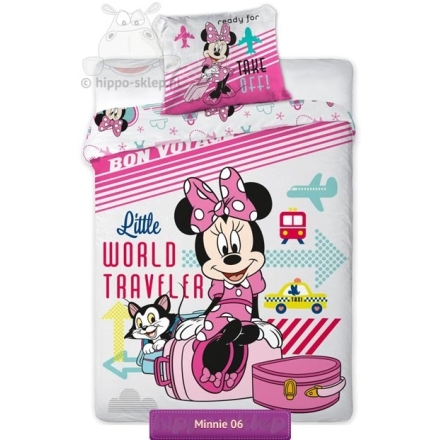 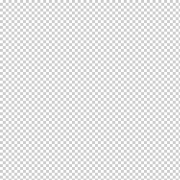 Duvet quilt cover size 140x200 cm or 160x200 according to selected option, pillowcase 70x80 cm. 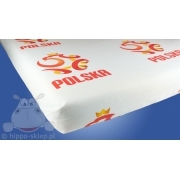 Duvet quilt cover and pillowcase closing by zip. 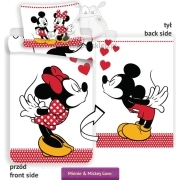 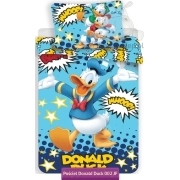 Minnie Mouse bedding set made of 100% cotton, certified according to oeko-tex standard 100. 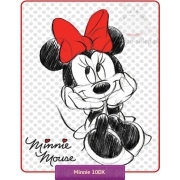 Great gift idea for any little girl who love Minnie.